Stream anime episodes online for free, Watch One piece Episode 81 English version online and free episodes. Anime Episode guide One piece Episode 81 English dubbed Are You Happy? The Doctor Called Witch! While Sanji and Luffy fight off the wilderness, the islander’s worst nightmare turns true, as Wapol returns to the island. 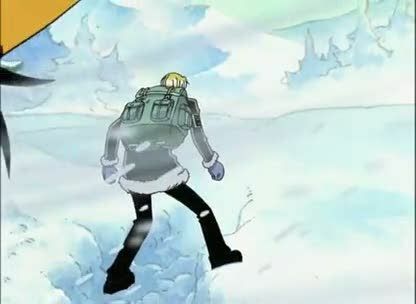 The doctor is discovered to be on the other side of the island, and Usopp, Vivi and Dalton rush to find her. Dalton however returns as he hears of Wapol’s return.